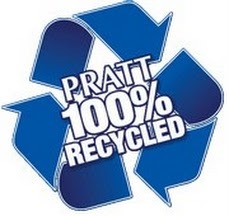 Pratt CEO Anthony Pratt, said every day the plant turns 700 tons of waste that would normally go into the landfill into steam and electricity. “Whether you’re an environmentalist or not, we can all agree wasting resources is a terrible thing to do,” he said. According to the company’s website, the process supplies 100 percent of the steam needed for the recycling process at the Visy paper mill and, at the same time, generates 50 percent of the plant’s needed electricity.